Need The Perfect Gift For Your Learner Driver? Driving Lesson Gift Vouchers are the perfect gift! 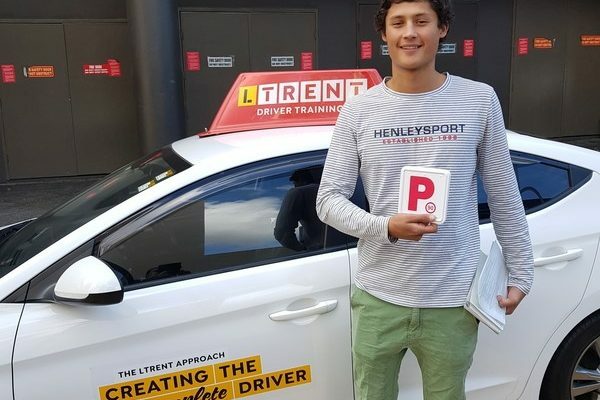 Help your learner achieve their driving goals and keep them safe FOR LIFE! Simply purchase a gift voucher online and we can send it to you via post or email. Call us on 02 8748 4500 to find the best driving school gift card for your learner. A Learner will get an extra 20 logbook hours when they complete the LTrent Safer Drivers Course. To purchase a Safer Drivers Course Gift Voucher, please call our friendly team on 02 8748 4500. Purchase Driving Lesson Gift Cards Now.